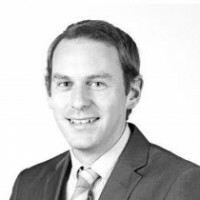 This podcast is an interview with the ‘Legal Eagle’ at Hamilton Fraser, solicitor Tim Frome. In it, I talk to Tim about his background, and his role at Hamilton Fraser. We also discuss the various services he has been involved in including the client money protection product which Hamilton Fraser offer and also the Property Redress Scheme. There is a little pdf question sheet which was prepared for this interview which you can download here.